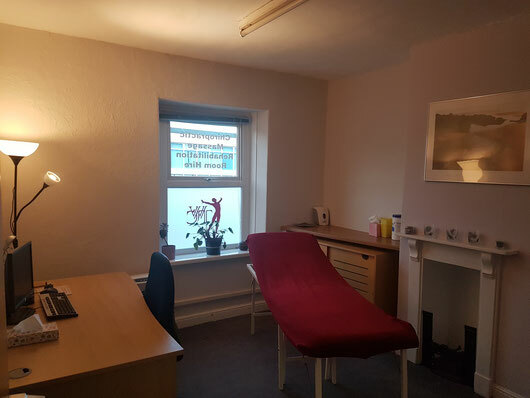 The Whitchurch Clinic has furnished treatment rooms and a rehabilitation suite available to hire from as little as £7 an hour. There are no hidden extra charges, rates are inclusive of all service charges and business rates, so you never have to worry about additional charges. There are no extra joining fees or VAT, keeping the prices affordable and simple. Your profile can also be added to our website for a setup cost of £10, subject to minimum requirements. 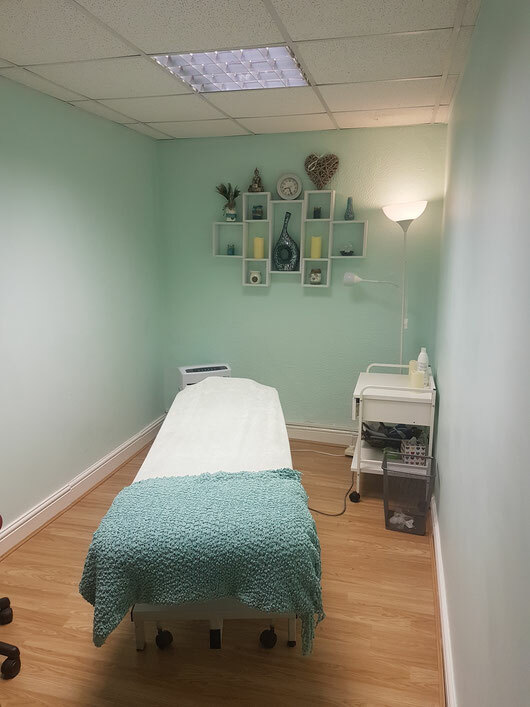 The treatment and rehabilitation rooms can be rented for regular morning or afternoon clinic sessions, or ad-hoc slots in increments of 15 minutes.